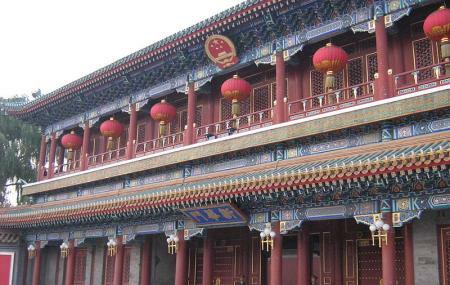 Zhongnanhai is a stunning and grand imperial garden close to the Forbidden City. The place serves as a headquarters for the Communist Party of China and also the State Council of the People's Republic of China. The destination has become a hot tourist spot today firstly because of its architectural significance and secondly because of its overall look. It is often used as a base of operations for the Chinese leadership at large. April to October: Ticket office closed at 8:30 pm. November to next March: Ticket office closed at 7:30 pm. Take a bus from Stone alley. People normally club together Tiananmen Square and Forbidden City while planning their visit to Zhongnanhai. People also prefer to start their day with Zhongnanhai.